Mid Coast Limousine offers elite transportation in the Kansas City and surrounding areas. Company owner Mike McCoil has acquired over 35 years in the transportation industry and personally chauffeured for 10 years. We thrive on consistent quality, top service professionalism, and transparency. Our services include: airport transfers – both corporate and leisure black car services, stretch limousines – stretch SUV limos & luxury limo coach party buses for every special occasion. 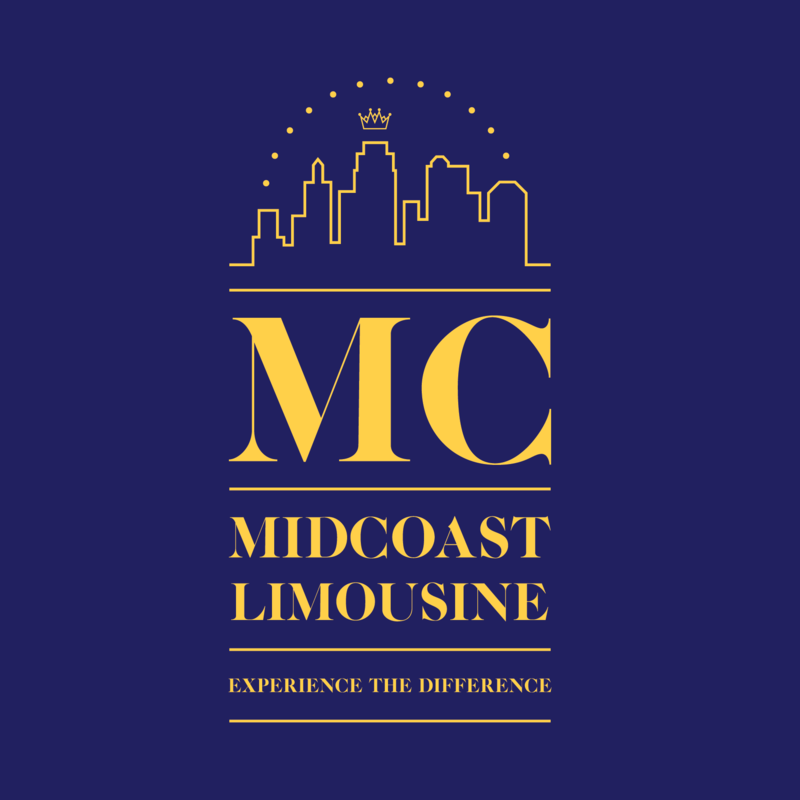 Whether you’re needing complete destination management for your corporate airport travel, special event or wedding transportation services, planning a kids birthday party, or booking a limo or party bus for a night on the town, consider MidCoast Limousine KC.